The firing of Rex Tillerson at the State Department surprised few. How he was fired is something different altogether. Tillerson was often described as bland and, on numerous occasions, out of step with his boss Donald Trump. 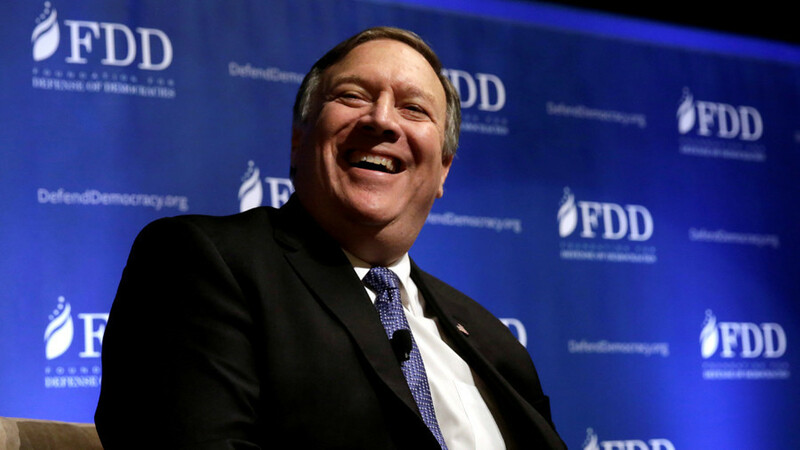 The nomination of Mike Pompeo to replace him is anything but bland! CrossTalking with Michael Patrick Flanagan, Morgan Muchnick, and Andrew Langer.